Either American Eagle is really struggling or they just really love their new jean lineup. 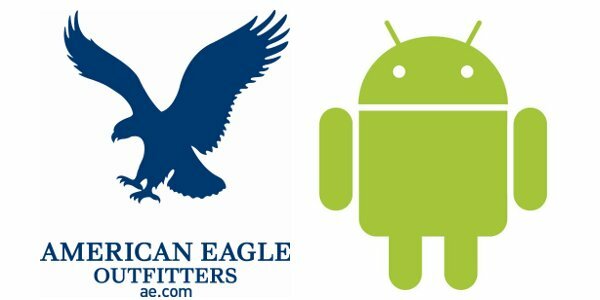 According to, well, American Eagle, then plan on running a promotion which will land you a free smartphone as long as you try on a pair of their jeans. Yes I said “try on” not buy. …every customer who tries on a pair of AE jeans receives a free smartphone after instant discount with a new two-year service plan, from July 21 to August 3. 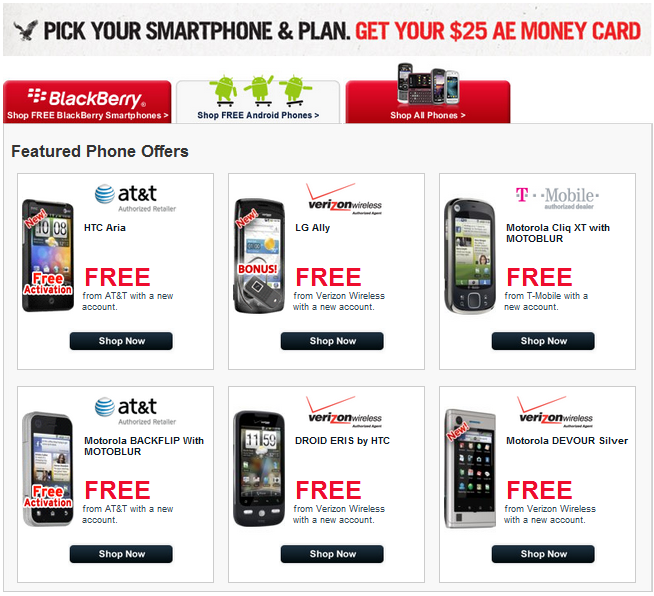 Customers can choose from more than 40 phones from a variety of top brands including BlackBerry® and Android™ smartphones and many others. Every customer who takes advantage of the promotion will also receive a $25 AE “Money Card” redeemable online or in stores. As customers exit the AE fitting rooms after trying on jeans, they will receive a special card that explains how to select their phone and carrier at www.ae.com/jeans. The new phone and $25 AE Money Card is sent to the customer via FedEx. Users will be given the opportunity to download an AE logo to their phone deck that acts as a direct link to the AE mobile site. Online shoppers will receive the special card in their order shipment with every denim purchase. Update: Here is your list of phones courtesy of @Evolvehawk! Oh, and if you know anyone at American Eagle, tell them to be on the lookup for new marketing materials!